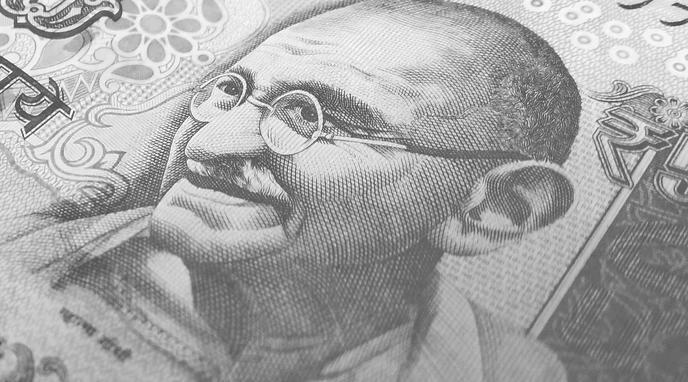 Should India have a UBI? India should have a Universal Basic Income (UBI). A UBI would improve democracy in India. A UBI would create a more harmonious society. UBI is an appropriate reparations payment for past injustices of misattributed property rights. A UBI would bring greater social justice and equality. A UBI would be more effective than existing welfare programs for the poor. A UBI would give humans more time to spend on more worthwhile activities. Introducing a UBI would lead to a roll-back of other government subsidies. A UBI would have negative psychological impacts on India's population. The Indian government cannot afford to introduce a UBI. A UBI would be bad for the economy. A UBI is a big intervention in the economy. The state should not change property rights at such a level. A UBI has never been implemented before. The implementation is dangerous because you don't know the impact on economy. It may be harmful. caste system in India would stand in the way of a truly universal basic income. Should we have a single global language? Should India return to a paper ballot?